There here! Kanban boards are now in Quick Base. Kanban is a way of visualizing the progression of work through a system. Visual systems daw focus to what's important, help drive action, and increase engagement. 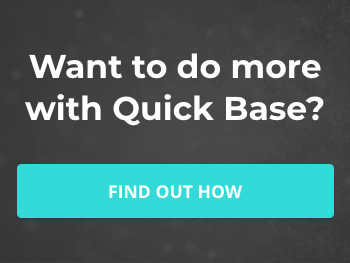 If you've found Kanban cards useful in tools like Trello or Jira, get ready to take them to the next level with the power and flexibility of Quick Base! Are you tracking any of these processes with your Quick Base? 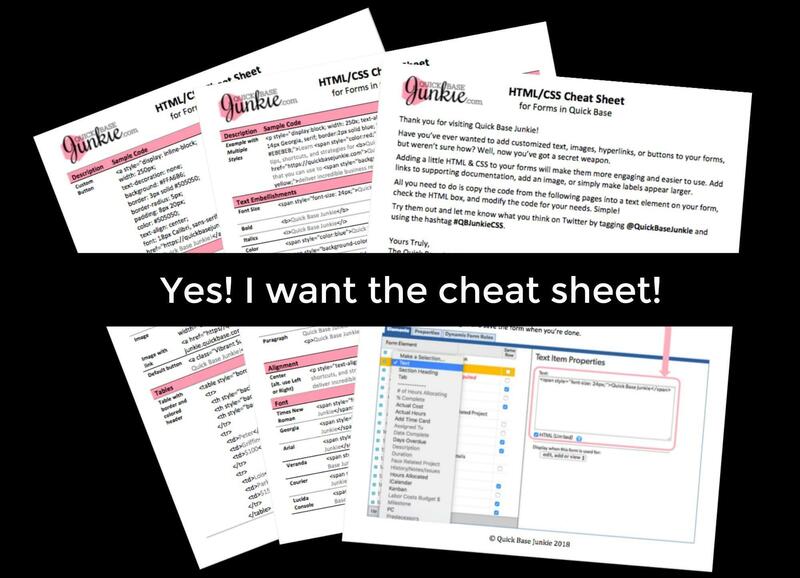 If you are, you could benefit by adding Kanban reports to your Quick Base! This brief video will walk you through creating a Kanban report, adding color to the Kanban cards, and adding the Kanban report to a form. To get started there are three key steps. Choose the fields, filters, color, etc. Let's start harnessing the power of visualization through Kanban reports! FROM THE VIDEO: "...For this video, I'm using a Quick Base from the Quick Base App Exchange called the Complete Project Manager. Now to show you how Kanbans work, I'm going to use our task table. The new Kanban feature is actually a type of report. So, I'm going to open reports and create a new report using the Kanban. For this report, we'll need to choose a field that is a multiple choice type field. In this case, there are only three options. I'm going to use the 'Project Phase.' Now, these are the various phases of the project which lends well to the Kanban format. You can use up to ten different phases. In this case, there are fewer than ten, but I don't want the blank phase to show. Anything with no phase selected. So, I'm just going to choose each of the phases that are not blank. And then, I can include up to three different fields to include on the Kanban card itself. So, I'm going to go ahead and change this and choose some custom fields. Alright, I'm going to go ahead and start there and display this and see how it looks..."